View the entire table of contents for the June 30, 2017 issue. In 1964 Spain introduced sangria, the refreshing, fruity sparkling wine punch with a brandy kick, to the United States, and it quickly became a sensation. But due to lax quality control, interest faded. Now, it's making a comeback. 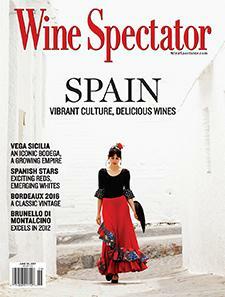 Wine Spectator's Jack Bettridge explains. For the full article, check out the new issue of Wine Spectator, on newsstands May 30, 2017.